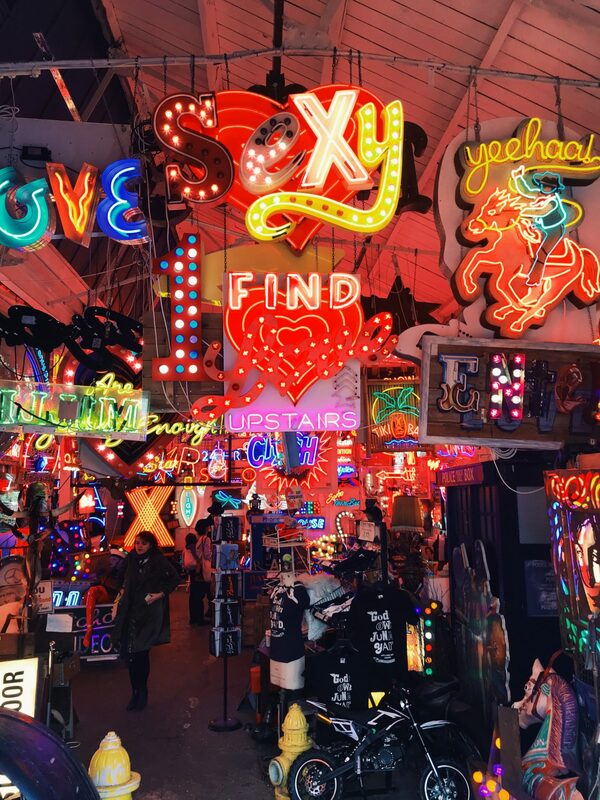 God’s Own Junkyard is one of those places in London that i’ve been meaning to visit for absolutely ages. So when I had a week off and wasn’t too sure what to do with it, I decided to finally make the trek. 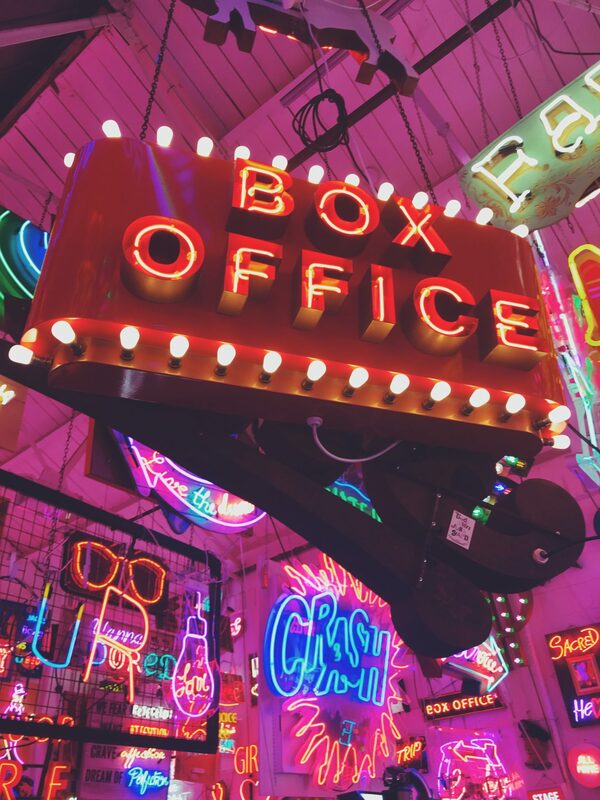 Nestled on an industrial state in Walthamstow is a slice of Las Vegas and the best thing? It’s absolutely free to visit and take a look around. 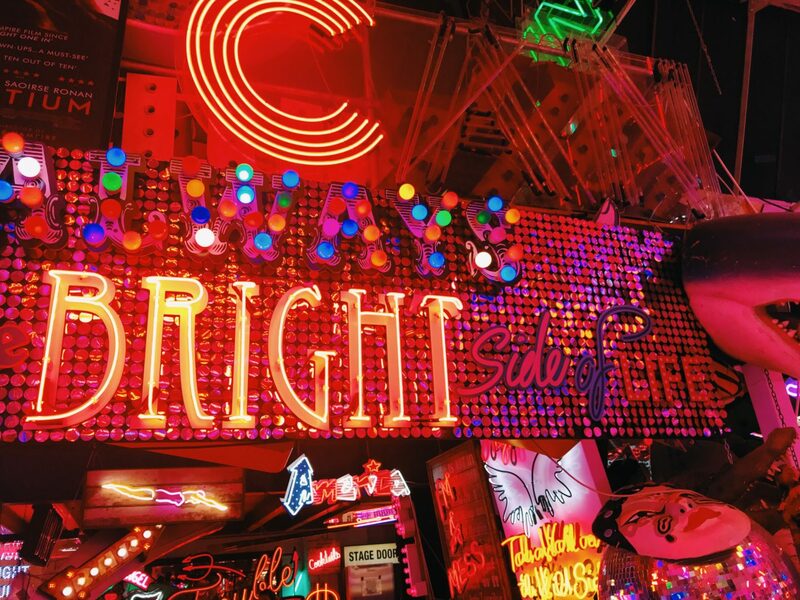 It’s home to iconic signs from movies such as The Dark Knight and Superman. 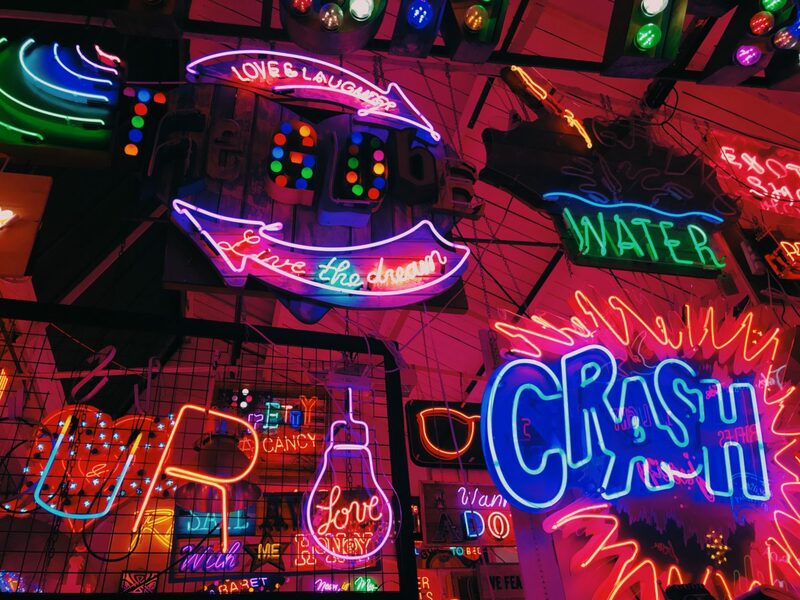 God’s Own Junkyard is the work of Chris and Linda Bracey who spent over four decades collecting the signs. Chris sadly died in 2014 but God’s Own Junkyard continues to show off the best of his collection. Just walking into God’s Own Junkyard can be quite overwhelming as the sheer brightness from the signs is huge. It’s a bit mesmerising to be honest. Every time you look, you notice something new. Don’t be surprised to see a lot of people posing for Instagram. As I went by myself I couldn’t really pose for the gram….maybe next time. 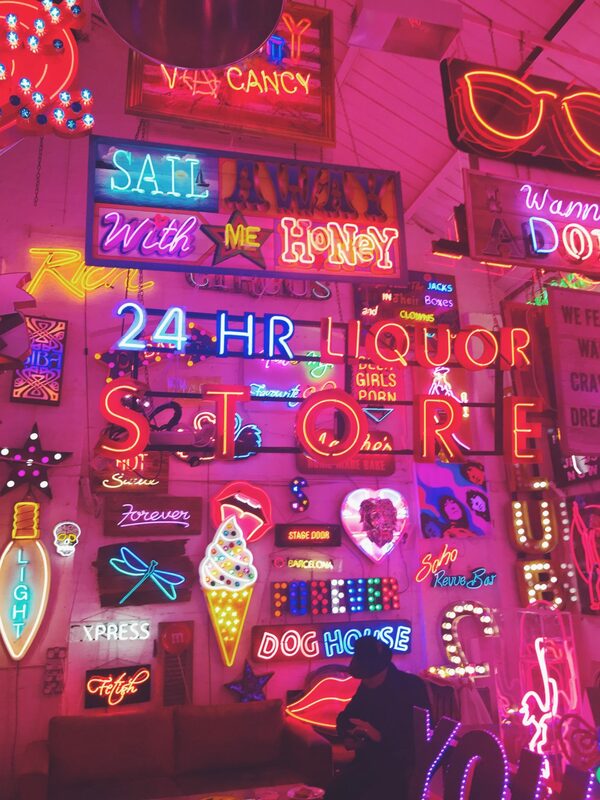 God’s Own Junkyard has also featured in a number of magazines such as Vogue. It’s also home to the Rolling Stones Cafe which does a brilliant red velvet cake and also sells drinks in the evenings. 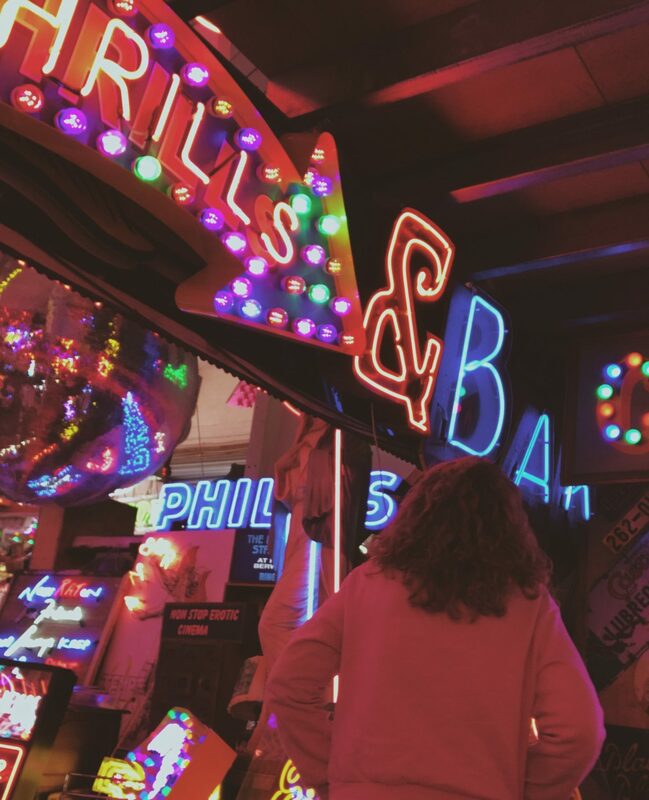 It’s basically the coolest bar around so definitely make sure you head there during an evening at some point. And if you take a fancy to one of the signs inside, you can hire it – not sure where the cowboy one would fit in my house though. For those planning on visiting God’s Own Junkyard, they’ve put together some great directions which you can find here. It’s also worth checking their website for opening times as its only open several times a week and the hours tend to change. "Luxury for less: My favourite destinations for a bargain fancy break"
"Friday feeling: Aches, pains and Fibromyalgia"